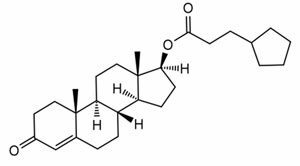 There may not be one single best testosterone product on the market, but there are a few injectable testosterone medications that most professionals in endocrinology use with their patients. Which medication a doctor will choose will depend upon their patient’s needs. They will analyze blood test, physical examination and medical history results to discover what medication and dosage will create the safest, quickest and most effective benefits after increasing and balancing low testosterone levels. 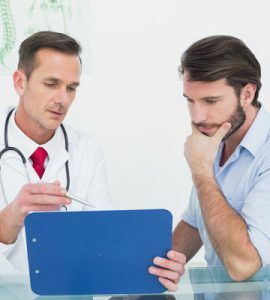 Testosterone Cypionate is probably the best testosterone on the market for a majority of patients who participate in testosterone replacement therapy (TRT). The reason we call it the “best” is because it is the one that is prescribed most often by our doctors for our patients. Another brand may be considered the “best” for other patients. Testosterone Cypionate is produced by Pfizer. It is a long acting ester, white crystalline powder that can be creamy when reconstituted. It is usually odorless, stable in air, soluble in oil, alcohol, chloroform and vegetable oil and insoluble in water. This 8 – carbon ester chain has a half life of about eight days. It is the testosterone medication that has to be taken the least often of the three and partly why it is prescribed most often to TRT patients. Testosterone Enanthate is also popular, but may not be as readily prescribed as is Testosterone Cypionate. This injectable medication is another long acting ester with a half life of about 4.5 days. It is clear to pale yellow in color, odorless, stable in air, soluble in oil, alcohol, chloroform and vegetable oil and insoluble in water. It is a 7 – carbon ester chain. Testosterone Propionate is not considered to be the best testosterone on the market because for the purposes of most TRT clinics, it is the least prescribed of the three testosterone medications. This medication is a very fast acting, smaller ester that has a half life of only two days. This means that the medication must be injected into the body at a greater frequency than Testosterone Cypionate or Testosterone Enanthate must be injected. This makes the medication rather inconvenient for the patient. Years ago (in the 60’s) this medication was very popular before other longer acting esters were created. All three of the above mentioned testosterone medications must be prescribed for patients after they have been diagnosed with a testosterone deficiency. Buying or using these injections is not safe or legal without a doctor’s prescription. They are also not safe or legal to use without a physician’s medical supervision during the time they are being used. What Is The Best Testosterone Injections On The Market For You? 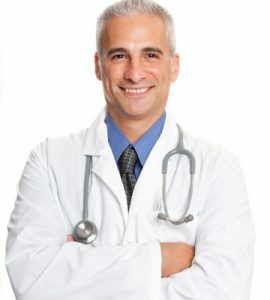 When deciding what are the best testosterone injections on the market for you, you will need the help of your physician. The first free consultation that you will be offered with one of our expert clinical advisors will answer many questions for you. As soon as you get your blood work taken, your physical exam and medical history information completed and one of our doctors analyzes it, he or she will decide what the best testosterone medication is for you. A lot of thought and consideration goes into each and every prescription that is written by our doctors. Our number one priority is patient safety and having each and every client get the greatest benefits from their injections. 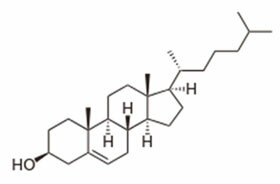 What might be the best testosterone medication on the market for you might not be what is best for another patient. Each person is treated as an individual at HT Medical Center. 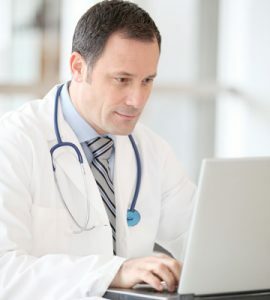 We invite you to fill out our online contact form to get started with a free consultation with one of our expert clinical advisors. You can also call us at (954) 587-4410 during normal business hours to speak with an advisor immediately.